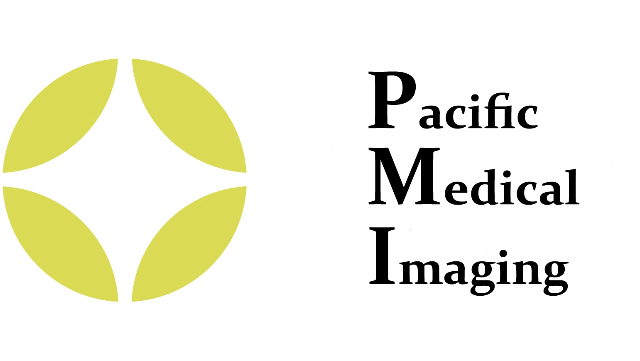 Pacific Medical Imaging (PMI) is seeking a full time, fellowship-trained, General Radiologist, preference to MSK fellow, to join a dynamic group practice in Metro Vancouver. This 20 member group serves a tertiary care hospital (Royal Columbian Hospital), a community hospital (Eagle Ridge Hospital) and a community imaging clinic (MedRay Imaging). Royal Columbian Hospital is a busy site situated in New Westminster and is a major referral centre for trauma, neuroscience and cardiac services. Eagle Ridge Hospital is situated in the beautiful and rapidly growing suburb of Port Moody. MedRay Imaging is a modern, vibrant, fully digital x-ray and Ultrasound clinic in Coquitlam, which also contains a MRI unit, a screening mammography centre and a new Image-guided Pain Management Clinic (visit www.medrayimaging.com). The successful applicant will be expected to provide diagnostic medical imaging services at all sites in General Radiography, Fluoroscopy, Ultrasound, CT, Breast Imaging, and MRI. The successful candidate must be eligible for FRCPC registration in Radiology and licensure with the College of Physicians and Surgeons of BC. All qualified candidates are encouraged to apply; however, Canadian citizens and permanent residents will be given priority. The successful candidate must fulfill the requirements of the Fraser Health Authority (FHA) Medical Staff Bylaws and Rules, maintain staff privileges, maintain medical licensure and malpractice insurance, and undertake a reasonable amount of continuing medical education. Recruitment will proceed as per the FHA Medical Staff Bylaws. Please send cover letter and CV to Linda Kiilerich at linda.pacificmedicalimaging@gmail.com.